The benefits of raw honey are so numerous! It is one of the world’s oldest foods that will not only provide you with plenty of health benefits, but it tastes delicious. Honey has been around for millennia and historians don’t even know how far back they can date the use of honey in cultures. It is impossible to know exactly how long humans have been collecting and eating honey because even the earliest historical records indicate that we have known of the power of the bee and the uses of the honey. Cave paintings supposed to have been done in or around 7000 BC shows that people were harvesting honey even then. Honey bees date back even further than that record by centuries. Fossils show proof that bees were pollinating and producing honey over 150 million years ago, which leads us to believe that the first people may have made use of honey. 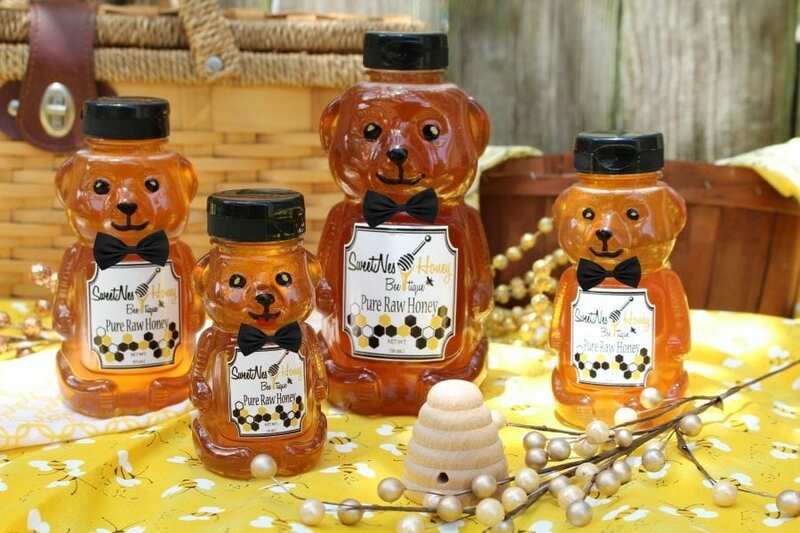 Today, many people only perceive honey as the little plastic bear kept in the kitchen cupboard but it is so much more. Make it part of your daily routine to include raw honey in your diet or as a substitution for sugar. When you consume raw honey, you give your body a dose of vitamins, amino acids and minerals as well as a burst of energy. Raw honey can increase your energy, strength as well as your endurance and is also been known to lessen muscle fatigue. Raw honey has antiseptic and antibacterial properties is full of vitamins, minerals, bee propolis, royal jelly, wax and pollen. The vitamins that are found in honey include B6, thiamine, riboflavin, niacin, and some amino acids. There are also several minerals including copper, calcium, iron, magnesium, manganese, phosphorus, sodium, potassium, and zinc. Raw wildflower honey is often used by pollen allergy sufferers to lessen their sensitivity to pollen by eating 1 to 2 tsp. of it each day. The idea is, that by introducing small amounts of pollen into their system by eating raw honey, a tolerance to pollen allergens is built up. Taking a spoonful of raw honey before sleep supplies your liver with glycogen storage which supports your liver in detoxification, circulation, hormone regulation and other functions to restore your body during rest. Additionally, raw honey also contributes to melatonin being released in the brain which is an important sleep hormone for high-quality sleep. Now that’s sweet! No matter how you consume raw honey, you will harvest the benefits of this really, marvelous contribution from our friends the bees! Plus, it’s so darn bee-licious!